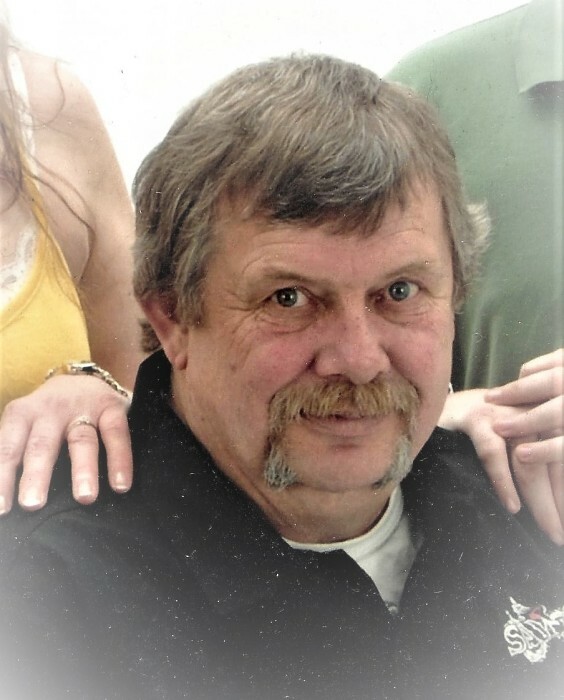 William M Steinberg, III, 66, of Massillon, passed away Monday, April 15th, at home with loved ones. Born in Massillon, on June 1, 1952, a son of the late William M Jr and Grace Marie (Smith) Steinberg. Retired from Alcoa, he loved cars and drag racing. He is survived by daughters Jennie (Richard Karnes) Steinberg, of Massillon, Theresa (Tim) Benson, of Massillon, Mary Yingling, of Massillon, Deanna Steinberg, of San Palblo, California; sons William (Leann) Steinberg, of Minerva, Sean Steinberg, of Navada, Richard Steinberg, of Massillon, Charles Steinberg, of Massillon; sisters Sherry (John) Woods, of Rosburg, Washington, Sue Steinberg, of Massillon; brother Robert Steinberg, of Massillon; 18 grandchildren and 7 great-grandchildren. Funeral services will be held at 7PM on Wednesday, April 17th in the Waltner-SIMCHAK Funeral Home with Pastor Jeff Karnes officiating. Friends may call from 5PM until time of service. You may add your condolences on our website: www.waltner-simchak.com.